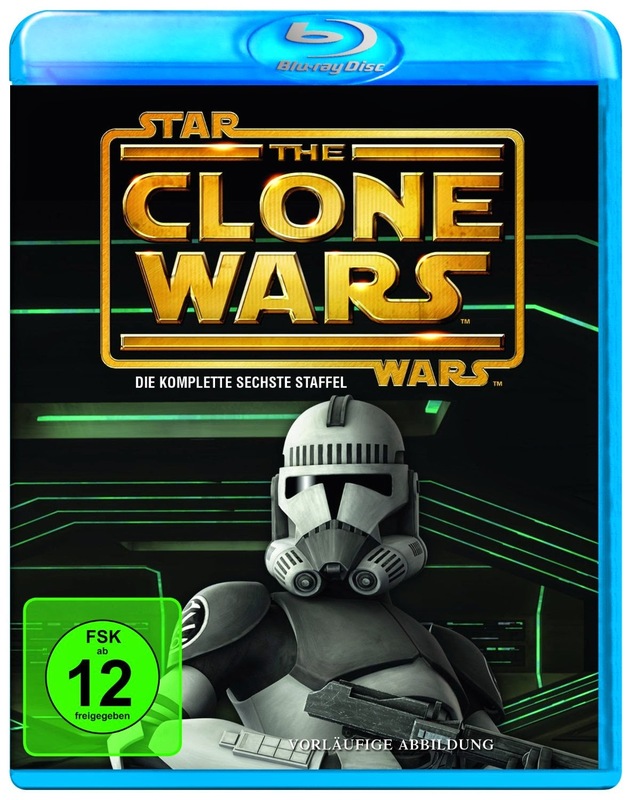 StarWars-union.de has posted cover art, from Amazon Germany, for German Star Wars The Star Wars: The Clone Wars "The Lost Missions" DVD/Blu-ray release. Amazon Germany has this set for release on November 20, 2014. 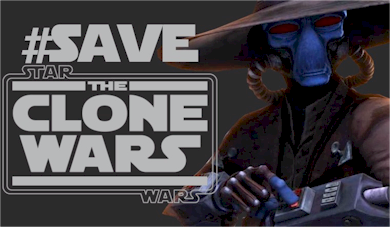 Star Wars: The Clone Wars "The Lost Missions" was first released in the U.S. on Netflix, and then later released to other digital format, such as iTunes and Amazon Instant Video. As of yet, there has not been any official announcement for the release of the DVD or Blu-Rays in the U.S. When the English speaking part of the World get to enjoy the Bluray? I am ready to spend my $$ on the physical media not that digital download rubbish, so c'mon Lucasfilm / WB / Disney get your act together and let us suffer no more. Announce release day for the BD , please!